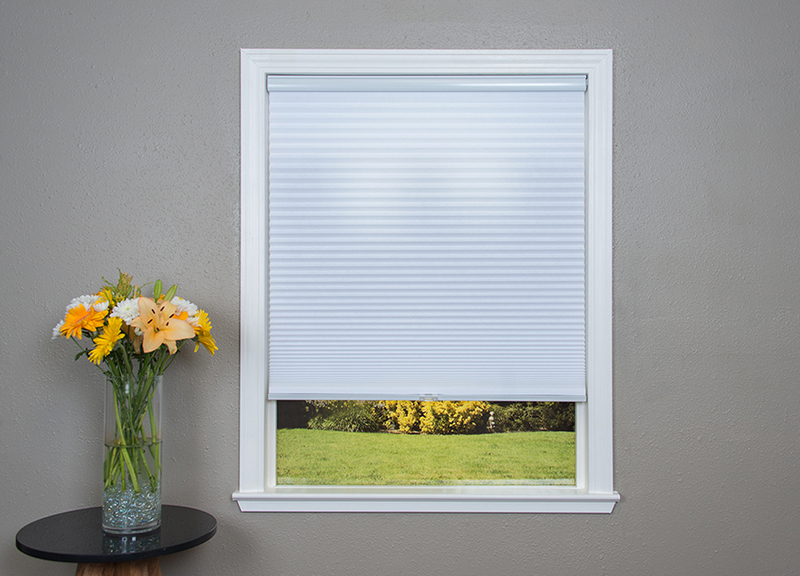 Enjoy the look and performance of custom shades without the cost or hassle of installation. 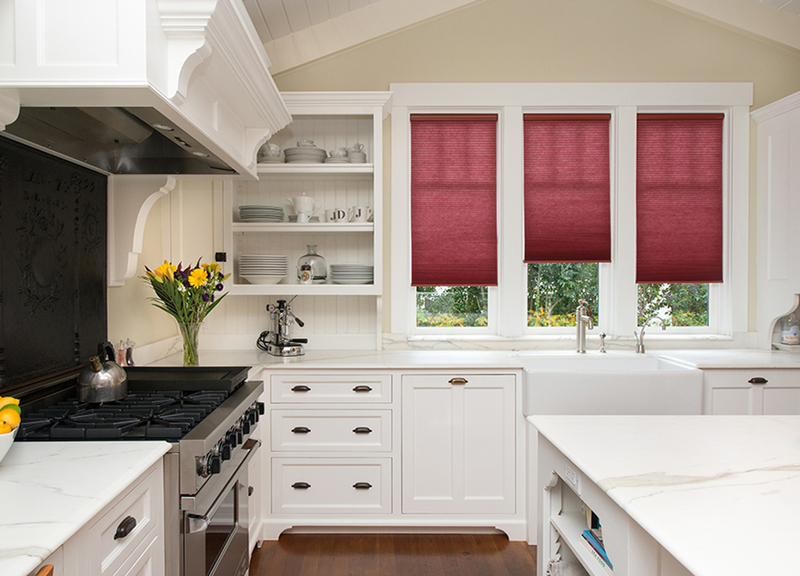 Artisan Select cellular shades use Redi Shade’s patented Simple Fit installation method to install in seconds with the push of a button — no tools needed. The Simple Fit compression system expands to lock the shade in place, keeping it mounted permanently and securely without a drill, brackets or hardware. Then, with included Command Strips from 3M, remove it all without damage. 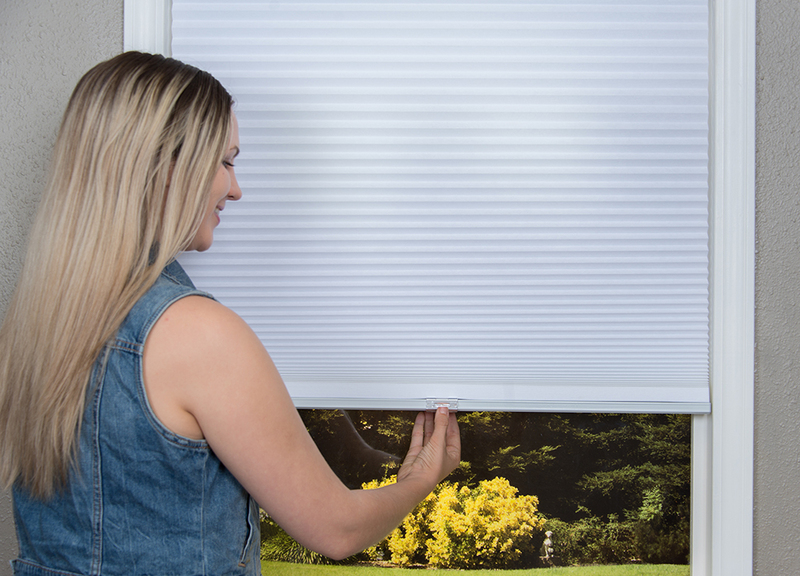 With the push of a button, our Simple Fit™ installation system locks your shade in place. Don’t worry about drills, brackets or hardware — our patented compression system expands to lock your shade in place, keeping it mounted securely. Then, with included Command Strips from 3M, remove it all without damage. 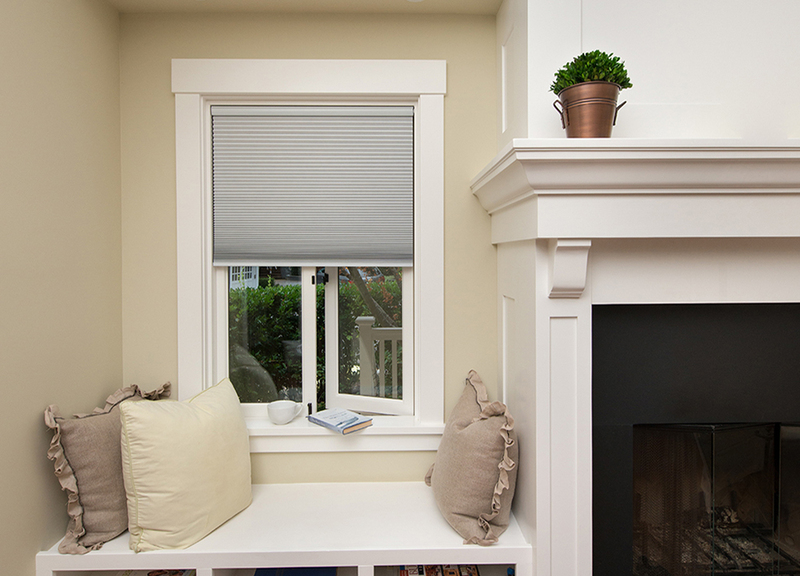 Artisan Select Custom shades are always cordless for easy operation and clean appearance – safe for children and pets. These shades raise and lower with the bottom rail. WHAT SIZES ARE AVAILABLE FOR ARTISAN SELECT SHADES? Reducing glare, light control and creating privacy can have a big impact on the feel and comfort of a room. We offer shades from glare reducing to complete blackout, giving you the flexibility to control have a room looks and functions. 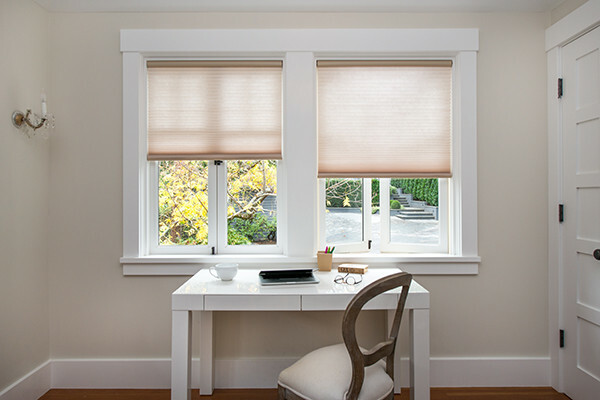 LIGHT FILTERING Diffuse natural light to preserve the bright warmth of an open window, while maintaining moderate privacy. Light filtering Artisan Custom shades are a terrific multi-purpose solution for virtually any room in your home. BLACKOUT Block light and create maximum privacy. 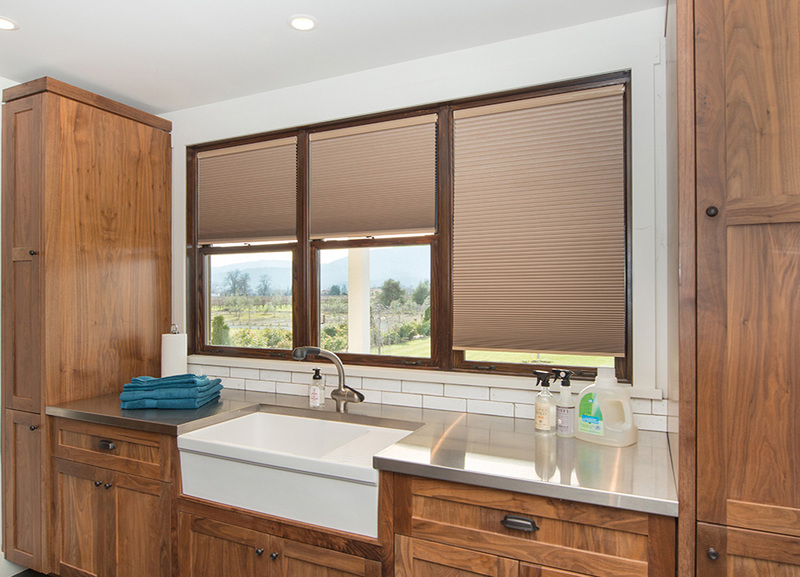 Blackout Artisan Custom shades are constructed with an inner cell liner that blocks 99% of all exterior light. A great solution for bedrooms, children’s rooms, movie rooms or for creating a quiet, tranquil space. Our spunlace polyester fabric is soft to the touch and available in a wide variety of fashionable styles and colors. The D-cell structure ensures crisp pleats that will hold their shape, while the quality materials and construction provide a premium look with long lasting durability. 9/16” cells, durable and soft, with a wide palette of trend-right colors for any décor. Providing moderate light control and privacy, these shades work well in any room. With striking colors from soft neutrals to deep hues, these shades provide the highest energy efficiency with maximum privacy. 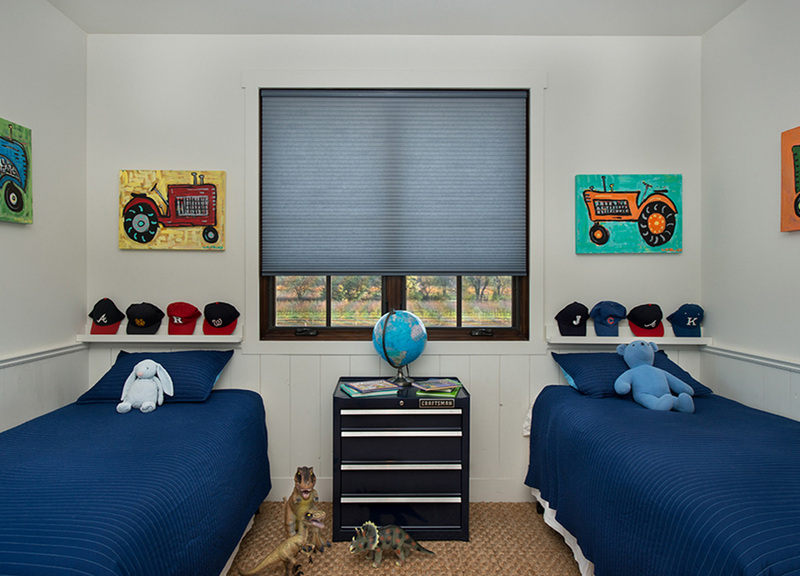 Sensitive sleepers, small children, and movie watchers will love the truly black room provided by these shades. 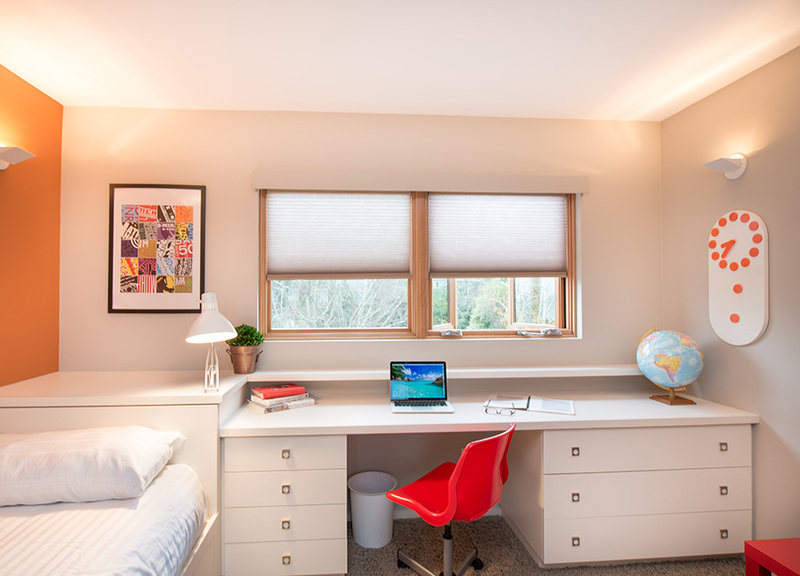 The insulating power of cellular shades helps keep your room warmer in the winter, and cooler in the summer. Saving energy. When fully closed, the honeycomb cellular construction of cellular shades helps to control the temperature of a room by either keeping warm or cool air out, or locking warm or cool air in. They also keep a room cooler by blocking harsh sunlight during summer months..
Keeping your shade closed on hot sunny days helps block harmful UV rays, protecting the interior of your home from sun fading. The insulating power of a material is expressed as an R-Value. The higher the R-Value, the greater the insulation, and the better the energy efficiency. We stand behind our products. We know you’ll find the look you want with our quality fabrics, construction, and exclusive No Tools installation. We also know sometimes things go wrong. If you aren’t happy with your shades, please let us know – we will run through a brick wall to make things right.